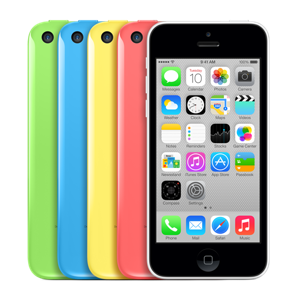 iPhone 5S, iPhone 5C and more! It's been a historical day for Apple, as the technology giant gathered journalists at its headquarters in Cupertino for a product announcement that could make or break Apple's success. For the first time ever, Apple have announced 2 phones at the same time! Firstly, let me introduce you to the iPhone 5S. The iPhone 5S will house the first ever A7 64-bit smartphone chip which, according to Phil Schiller, has "increased 56x since the first iPhone, half of that coming today with the iPhone 5S." 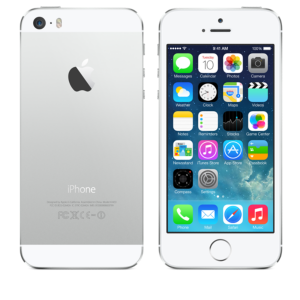 To put this into perspective, the iPhone 5S will be 31 percent faster than the iPhone 5. 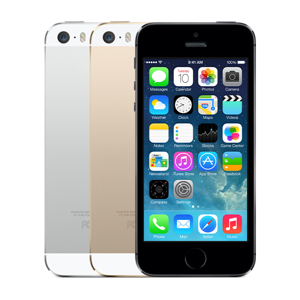 An unlocked and contract free iPhone 5S will cost $649 for a 16GB model, $749 for a 32Gb model and $849 for a 64GB model. The final point I'd like to cover with the iPhone 5S is the camera. Customers love taking photos with the iPhone, so Apple responded by making some huge improvements. The sensor itself has a 15% larger area, an f2.2 aperture and 1.5-micron pixels. Furthermore, before you even take a picture, the phone's setting light balance and exposure, creating a dynamic local tone map around the image and doing an autofocus matrix metering with 15 focus zones. The iPhone 5S also had 2 LEDs. One of these LEDs is white, and the other is amber. The camera will analyse the lighting in the room and adjust the colour of the flash accordingly to try and achieve the best quality photograph. For the first time, Apple has included a slow-motion option when capturing video. The slow-mo feature captures footage in 720p at 120frames per second. "There’s also a fun new burst mode. If you hold your finger on the shutter, it can take up to 10 frames per second. Using the A7 chip, the phone analyses all of the burst shots and presents which one it thinks will be your pick for best shot". Now it's time to move onto the iPhone 5C. 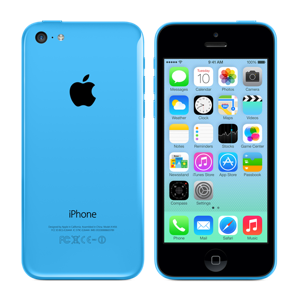 The iPhone 5C, which stands for 'Colour' - not 'Cheap' - will be available in blue, white, red, yellow and green. The device will cost $99 for a 16GB model and $199 for a 32GB model; both on a 2-year contract. 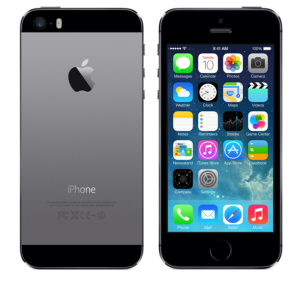 Alternatively, you can purchase it unlocked and contract free at $549 for a 16Gb model and $649 for a 32GB model.